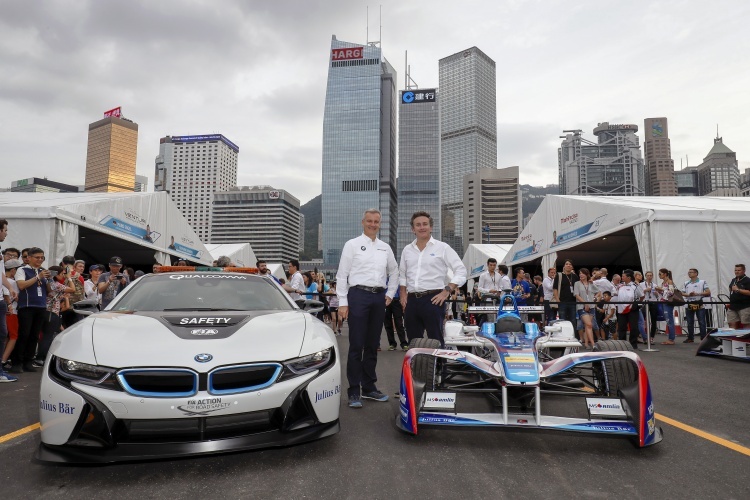 BMW will join the FIA Formula E Championship as an official manufacturer for the electric series’ fifth season, which will take place in 2018/2019. The Munich-based carmaker has been steadily expanding its range of production electric vehicles, and says Formula E is a next logical step in its electromobility strategy. 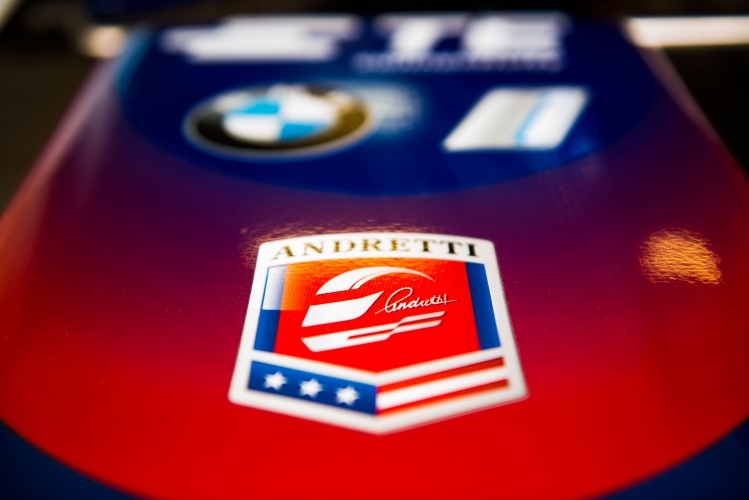 BMW’s i8 has already featured in the series as the safety car, but the company will develop a brand new powertrain for its Formula E cars, which will be run by the Andretti team as a BMW works entry. BMW is not the first major German OEM to enter the series. Last year, Audi announced it was ending its long association with the World Endurance Championship in order to focus on Formula E. BMW revealed in 2016 that it had aspirations to compete in the electric championship, but wanted to see a number of rule changes implemented before it committed. Last week’s poll: what next for Formula One?